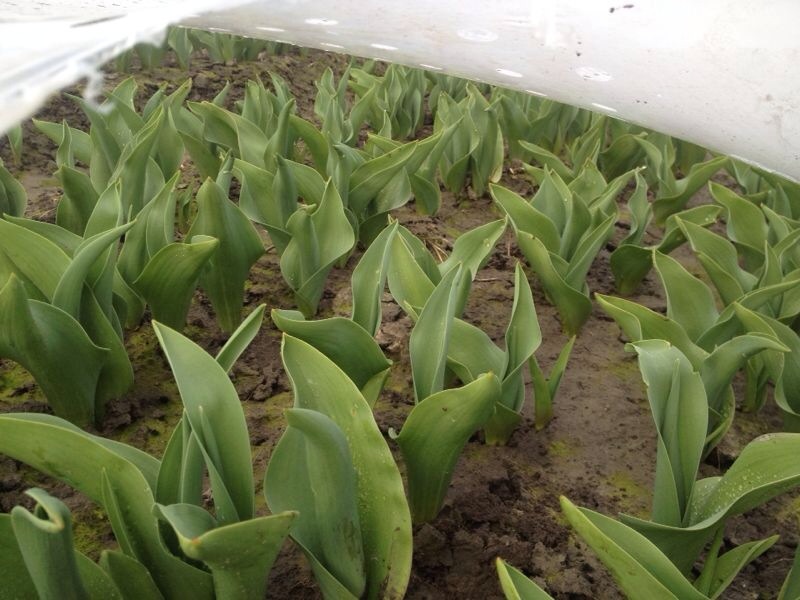 件名 : ★ Haakman Flowerbulbs BV , Info Tulips till now. The month February was a very nice month. 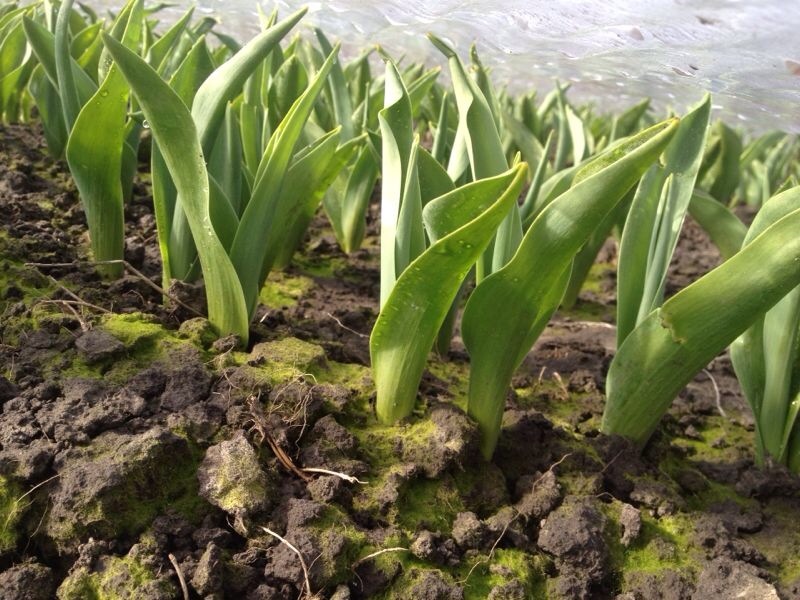 The average temperature in February was 6.5°C, normally it is 3,3°C. So this time February was much warmer than a normal season. The highest temperature was 13,4°C and the lowest temperature -1,3°C. Rainfall was almost same as a normal season. 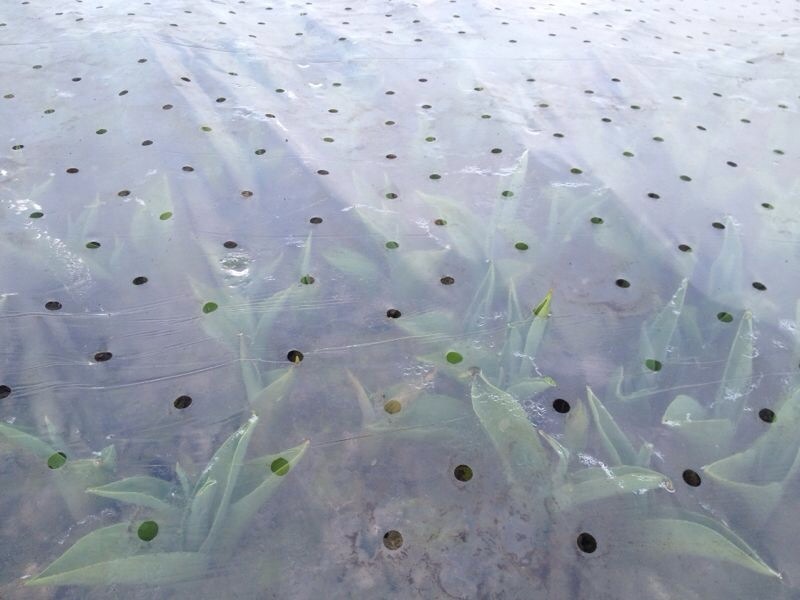 Herewith we send you pictures of the tulips grown under the plastic. 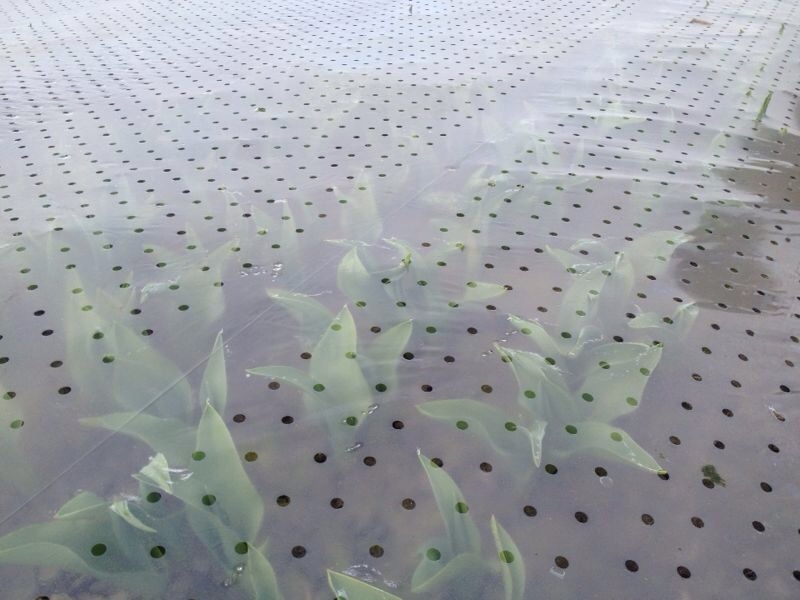 The weather was very good for the tulips grown under the plastic. See pictures. 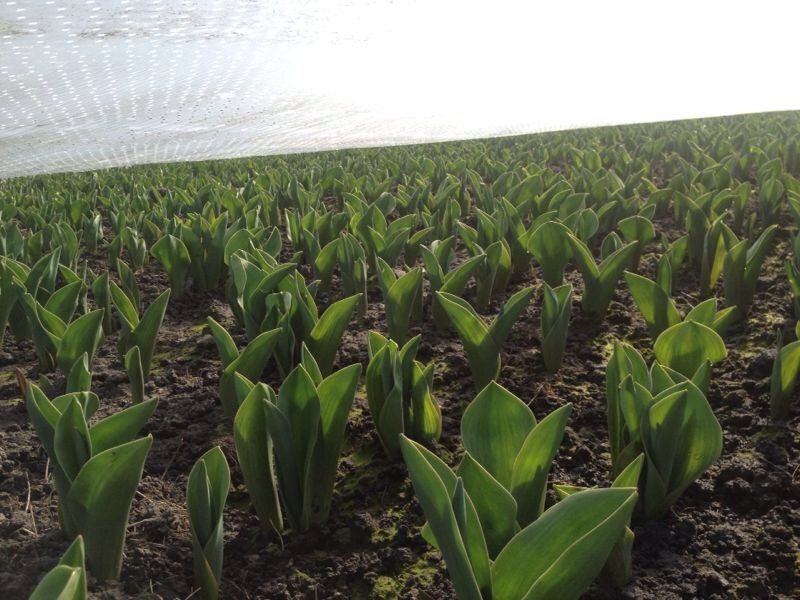 The normal tulips in the fields are also growing fast. We can say it's an early season till now.